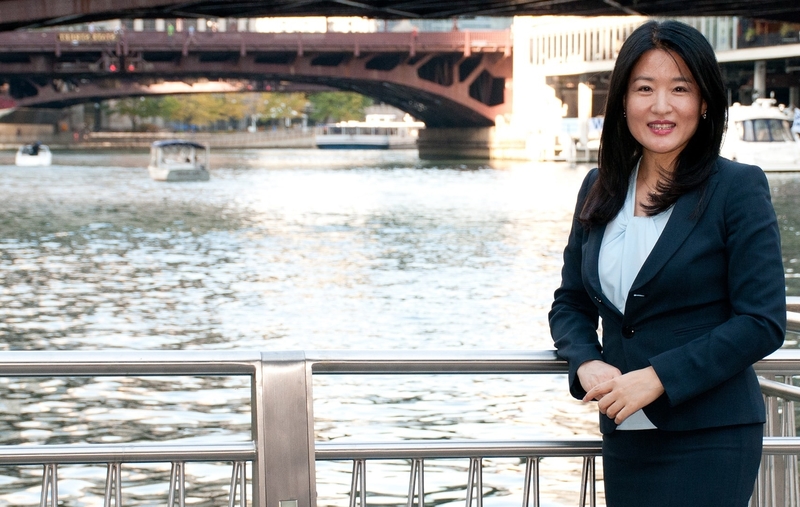 Sunyoung Hur practices in the firm’s Chicago office where she concentrates her work in the area of immigration and naturalization. Her practice covers all areas of immigration, including non-immigrant visas, employment-based and family-based immigration, consular processing, and naturalization. She has been actively involved in the Korean American Bar Association and Korean American Community Services’ free legal clinic. In college, Ms. Hur was actively engaged in a campus newspaper as a reporter. And before going to a law school, she worked as a producer at a nation-wide cable tv in South Korea for about five years.